The Ohana Herd exercises for Relationship building-These practices are meant to be done for the life of your relationship with your horse always. They build a deep mutually satisfying relationship that is the foundation for anything you might do goign forward. FDH Liberty Fundamentals-These exercises integrate and The Ohana herd exercises Relationship exercises with Technical Training preparation for In Hand exercises, Lunging, Ground work, And Articulate Riding. FDH In Hand and Lunging exercises-These exercises integrate intuitively and beautifully for introducing Tack and more precise postures and Frames as we move towards non-tack dependent Articulate riding. The softness and connection we have built is maintained all along. 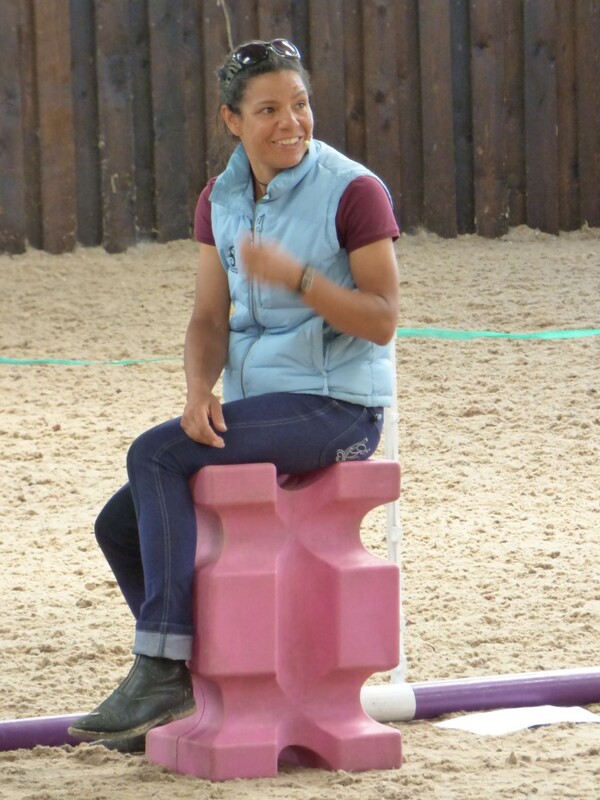 FDH Articulate riding; The progression to mounted work is easily and smoothly made if we follow these steps and then integrate how to use our seat and position optimally for harmonious soft connection and communication. 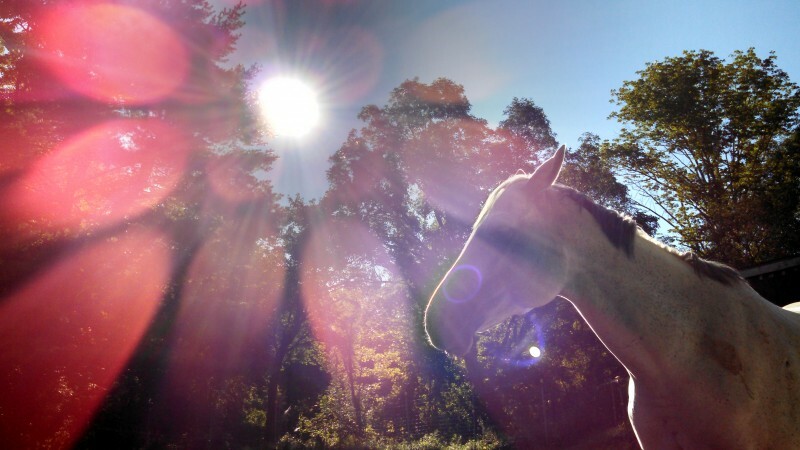 Horses are my life. My Journey has been profound in every way. I learn from them every day. What I learn, I bring to my students. My goal is improving horse/human relationships. One horse and one person at a time.